Sometimes, you – graphics designers wastes much time to create attractive digital and print arts that you can do with the easier way and less time. And you don’t need to learn an advanced course in graphic design. 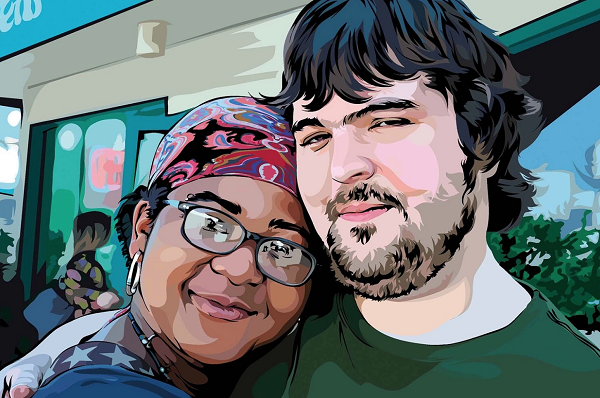 Why don’t you turn your work be much easier with Adobe Illustrators first? Yes, Illustrators absolutely are what you must pay attention to first and made better improvements in your designs. 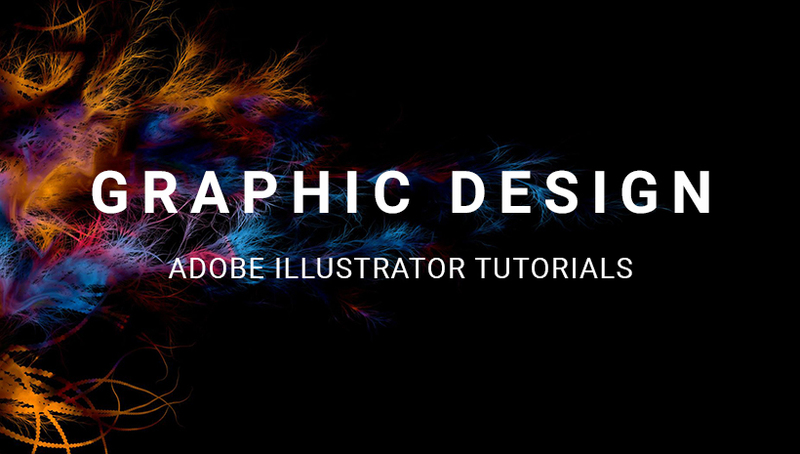 Adobe Illustrators will help you a lot in wireframes, general vectors, drawing, web design, icon design, and layout design. 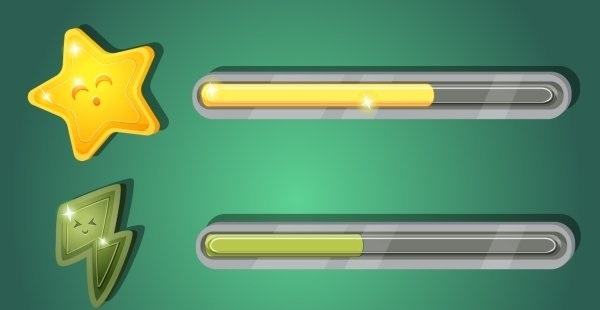 A game progress bar is just a small element in game production but it is an indispensable factor that displays in your games during the process of loading up the game level. When you made the element quick and nice, your process will be smoother. By using AI, game developers and designers can shorten the time for creating the bar a lot. The link we share will give you a step-by-step guide to building a beautiful game progress bar. Finding web ribbons many uses as in the corner pages, sale banner and other targets. When we want to set up a beautiful ribbon to highlight and give a clear direction to the content that you wish to attract users. 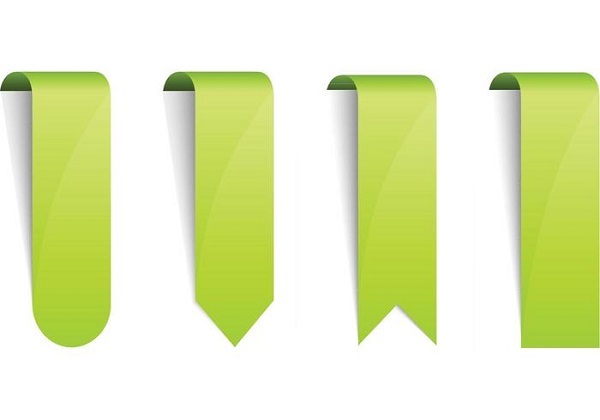 So, it’s much meaningful if you successfully learn how to create the nice ribbons buy using adobe Illustrators. The given tutorial takes you about 30 minutes for completion but the skill will last. You should spend the time to learn now for easier poster next time. Map Icons and markers can give your design a different look and you should pay attention to that factor that displays a beautiful map with unique map icons and markers. And it’s time to take advantages of Adobe Illustrators to create a simple map icon Vector that makes your design be unique. The tutorial allows you to set up simple map icons with color and shapes management. Also, users can revert any changes if they make mistakes. Hipster Logo is much popular in the graphic design, we can see lots of brands following this style that posts up on sidewalks to advertise their products and sometimes introduce the events. The tutorial below focuses show you an easy way to create a fun hipster logo for your brand, websites and sometimes is flyers and poster for special events. Comics are no longer popular as in the 90s but the style still keeps the position in the graphic design industry with comics studio that follows the famous characters like Batman, Spiderman, Dead pool and much more. Webcomics have been particularly successful at conveying satire and cynical messages, and the crowd seems to like it. The tutorial will teach you to create the unique plot story for the comics and you need to collect high-quality images. 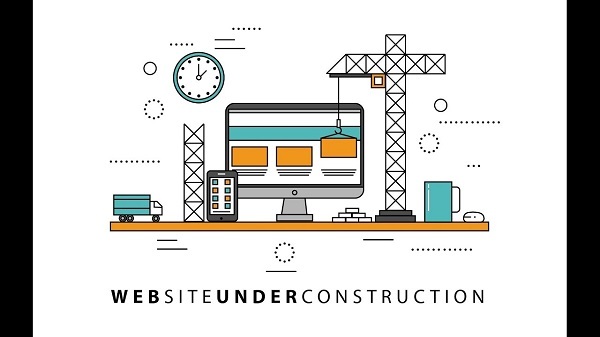 “Website under Construction” or “coming soon” is essential to welcome your final product. And the page must show what your company is and works for. 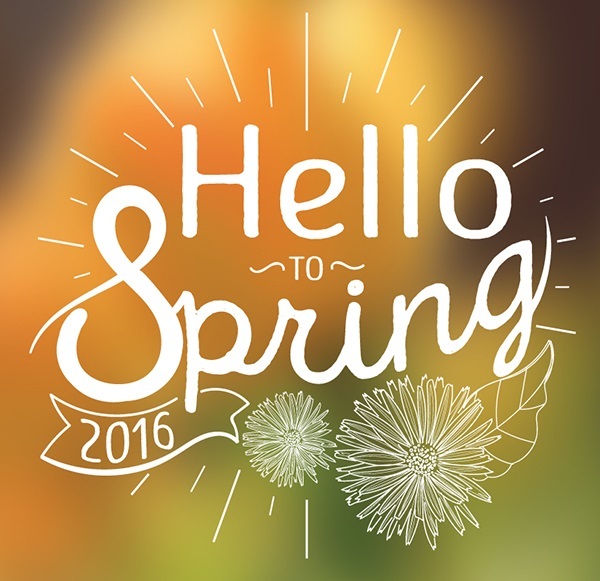 The given tutorial will teach you a quick and easy way to create the coming soon page by using Adobe Illustrators. 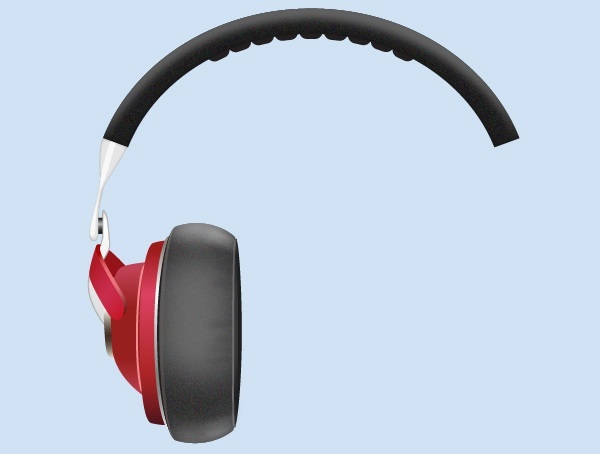 Creating a vector headphone is used the most. And certainly, Headphone sellers will get more benefit in taking advantages of adding vector graphics to show their product samples. The lesson of creating a headphone vector should be the first lesson in your graphic design course. The tutorial below will show you creating the headphone vector with a pen, gradient, and ellipse tools. Last but not least, the watercolor text is an amazing effect in the art that attracts visitors to the design. Graphic designers will create those joyful moments back into your life through illustrator, through a wonderful text effect that transforms your text into an artful watercolor effect. 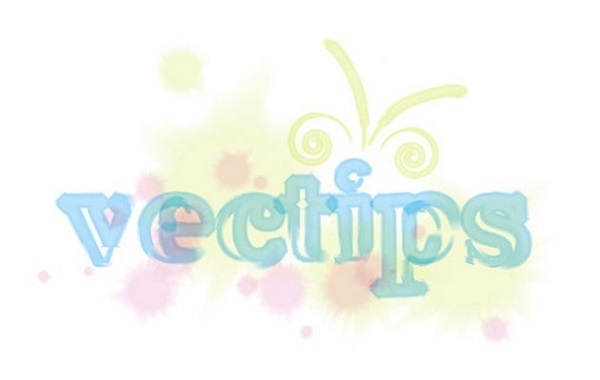 Graphic designers can find Adobe Illustrator a wide range of brushes that provide the watercolor effect; in particular, learn how to create a softer version of those brushes. Adobe Illustrators create amazing things for your graphic design and you need to take advantages of these benefits to develop your career. The knowledge and skills of Adobe Illustrator will equip graphic designers and web designers the weapon to give impressive products. Hopefully, the article will be useful and inspires you with amazing posters, advertisements, brochures, and so on next time.